Mobility Scooters New and over 600+ pre-owned mobility scooters. We won't be beaten on price. Recliner Chairs Sit back and relax with a rise and recline chair. Finance available! 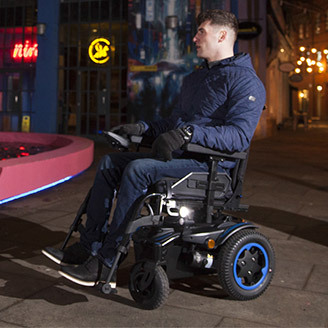 Powerchairs Bespoke powered wheelchairs to help you regain your freedom. 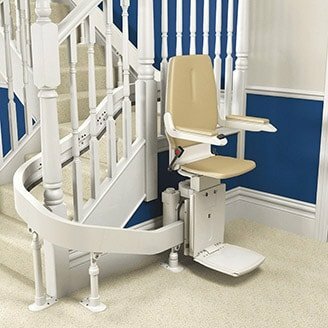 Stairlifts Navigate your home easily with one of our straight or curved stairlifts. 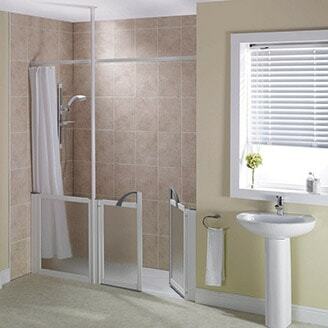 Bathroom Adaptations Are you looking to make your bathroom more accessible? 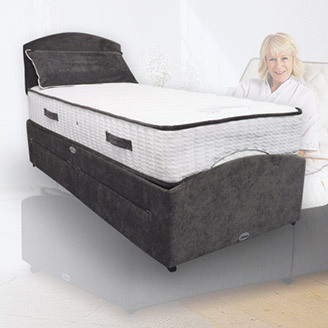 Beds Making getting into and out of bed much easier. Funeral Plans Affordable pre-paid funeral plans with flexible payment options. With 20 years of open business, 31 stores throughout the UK (including Lincolnshire, Yorkshire, Derbyshire and Hampshire) and 150+ members of staff - you can rely on Eden Mobility to help you with your mobility needs. 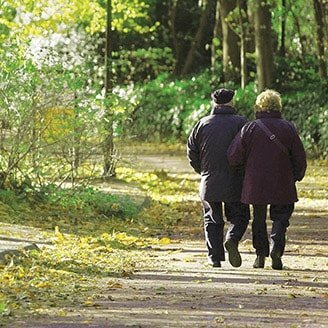 We have over 200,000 happy customers whom we have helped over the past 2 decades, providing a huge range of products and services including mobility scooters, stairlifts, rise & recline chairs, bathroom adaptations and everyday living aid products. We take great pride in our customer care and support and have a huge team of knowledgeable and friendly staff who are here to help you find what you need. If you can't find what you're looking for or if you need some guidance and support, please don't hesitate to contact us on our dedicated customer service number 0800 652 8444. You can also send us a message through our contact form or speak to us on live chat.